In commemoration of our 30thanniversary we have renewed the Digital Stream signboard. 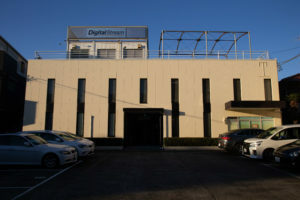 NHK World broadcasted a 30 minute special program which featuring Digital Stream Corporation in April 2nd. 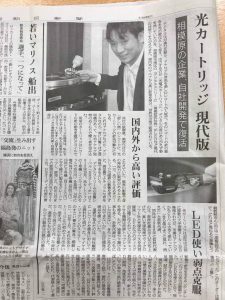 Japanese newspaper featured activities of Digital Stream Corporation. 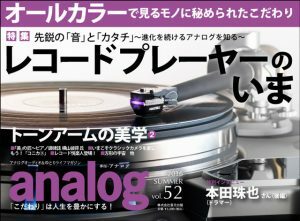 DS Audio products(DS Master1) is on the top cover of [analog] magazine in Japan. 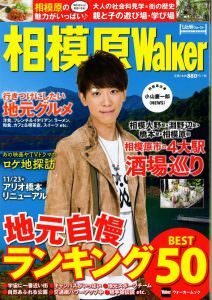 Copyright © Digital Stream Corporation All Rights Reserved.